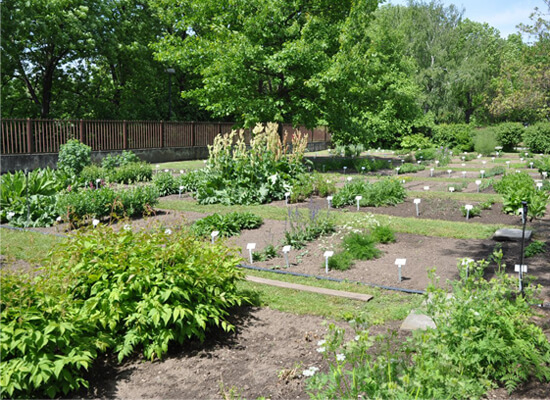 The Sri Sai Ayurvedic Medical College features a large medical plant garden with around 100 plant varieties which are used in herbal medicine. The facutly and the leadership are working on research activities related to the growth of these plants. Sri Sai Ayurvedic College established its own community service and research wing this year and is actively coordinating free services for patients with financial constrains as well as spreading awareness on the benefits of ayurveda. Sri Sai Ayurvedic Pharmacy is an additional asset to the college and hospital. Presently it prepares about 60 varieties of Ayurvedic Medicines including Powders, Oils, Decoctions, Lehyas, Pills etc. to meet the special needs of free service and supply to some of the patients. In addition, the Pharmacy prepares some new formulations, as advised by experienced clinicians and based on research, against challenging diseases.